I was told that this was Apache. How do I disable this? I checked under System Preferences > Sharing, and there was no way to disable it. 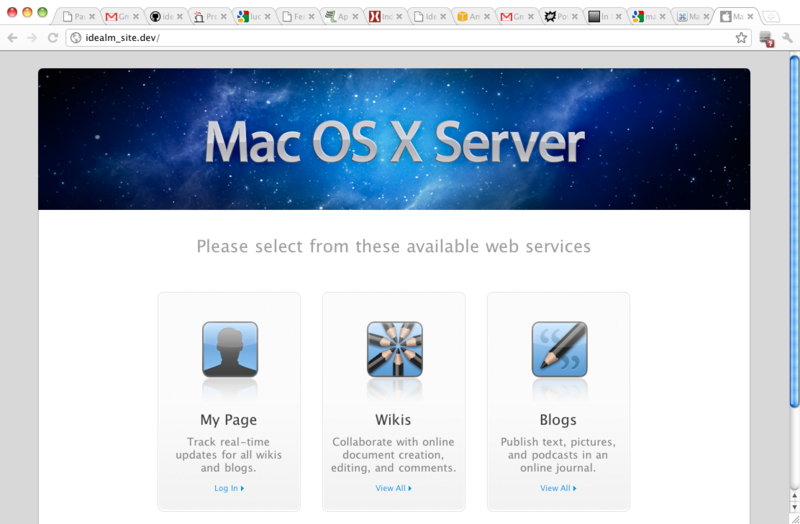 If this is OS X Server (i.e. the server product, not the regular desktop OS), turn off the web service in either Server Preferences or Server Admin. You could disable the launch daemon. I'm not an expert with launchctl but the following command should work. Turn off Web Sharing. You might have to restart. There are other ways of doing it also. Keep searching. Not the answer you're looking for? Browse other questions tagged osx-server apache . How do I stop Apache from starting up automatically?